Fasken & KPMG Offices (Downtown Vancouver), 550 Burrard St & 777 Dunsmuir St.
Do you want to learn from successful entrepreneurs all about the business world? You will be taught, mentored and judged by successful business professionals from TiE which is the largest non-profit organization for entrepreneurs. Don't miss out on this incredible learning experience! Looking for 30 high school students who are eager to learn and compete. Students work in teams with their mentor, create a lean business canvas and present their product/service idea to a panel of judges at our local competition. You will learn about Idea Generation, Marketing, Finance, Lean Business Models, Problem-Solution fit, Presentation Skills and much, more! The first place team will have the opportunity to compete in Boston at the TYE Global Competition against 20+ other TiE chapters from around the world. Come check out the 3rd Class; All Welcome! Complete the RSVP to get full information to audit the first three classes starting Jan 12, 2019. Complete the Application Form anytime before Jan 31st to Register. 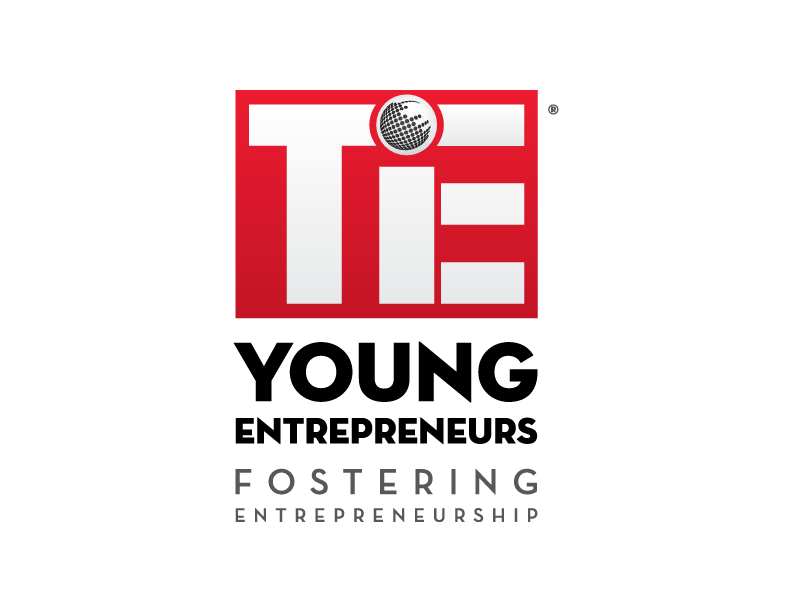 TiE Young Entrepreneurs (TYE) is a Global Program fostering future generation of entrepreneurs by teaching high school students the rewards and challenges of becoming an entrepreneur. TYE is an Entrepreneurship Academy, where student teams utilize modern skills and tools to build a concept using customer feedback, iteration, and lightweight business models. TYE is designed to teach high school students entrepreneurship and leadership skills. TYE is a TiE Global initiative dedicated to chapters integrating classroom sessions; mentoring and a Startup competition aimed at High School students. Teams compete at the chapter level and winners of those competitions have the opportunity to compete at TYE Global Finals for cash prizes and recognition. TYE programs take place in over 20 Chapters around the world, Each year, the TYE Global Final Competition is held in a different city every year, adding to the diverse, inclusive and global nature of the Program. TYE Vancouver, is a premier entrepreneurship program for high school students aged 15 to18. The TYE program has been a great success since its launch in Vancouver back in 2011. The aim of the TYE program is to provide students in grades 10, 11 and 12 with an entrepreneurial skill set that can be applied to any vocation that they choose to pursue. The leadership team at TYE is of the view that a well-rounded entrepreneur is one that looks for innovative opportunities for change, while being mindful of economics and the community in which they live. At TYE Vancouver, entrepreneurship is viewed as a mindset, one which its leaders think that needs to be fostered in Canada at a young age. TYE participants gain a strong grounding in the basics of business planning, marketing and sales, finance, manufacturing and operations, commercial law, etc. They also learn about teamwork and leadership as they work in small teams to think of innovative ideas, and develop these ideas into a business concepts supported by a comprehensive business plan. TYE students build confidence through public speaking workshops, and by regularly pitching their ideas to potential customers, suppliers, and financiers in simulated business presentations. TYE is part of TiE Vancouver, a volunteer driven non-profit with a mandate to foster the next generation of entrepreneurs. TiE Vancouver is Talent Ideas and Enterprise. TiE Vancouver is one of 61 chapters around the world across 17 different countries. Globally, TiE supports new business ventures and their commercialization, provides mentorship and professional development, and through its members across the globe and across different industries, facilitates access to business contacts and networks. Just as TiE is global, so is the TYE program; Over 25 cities will convent in Boston for the TYE Global Competition in June 2019. TYE Vancouver had the pleasure to host to the Global Venture Competition in June 2015. Classes are held in downtown Vancouver on Saturday morning between 10am and run until 1:30pm. Lunch is provided. Students are selected for TYE from a wide range of applicants drawn from schools across the Lower Mainland. For students selected to participate in the program, TYE provides an opportunity to understand and build contacts in the world of business and entrepreneurship, learning directly from successful business people and professionals. Applications close Jan 31st. Welcome to audit the first three classes starting Jan 12, 2019. Apply Today! Log in with your details. Experiences await! Join us. We discover and share experiences, make friends and create memories. We learn, we share, we grow. We are Explara.